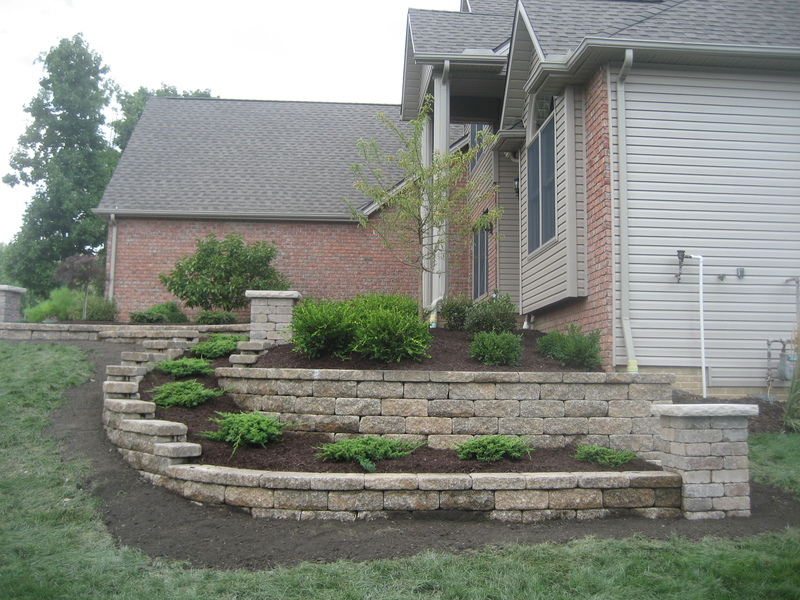 Welcome to Calanni Landscaping online. We are a design built company, fully insured and licensed. 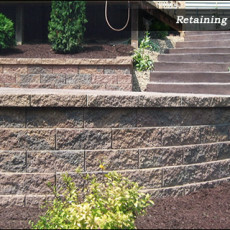 We specialize in new home construction, installation and renovation. 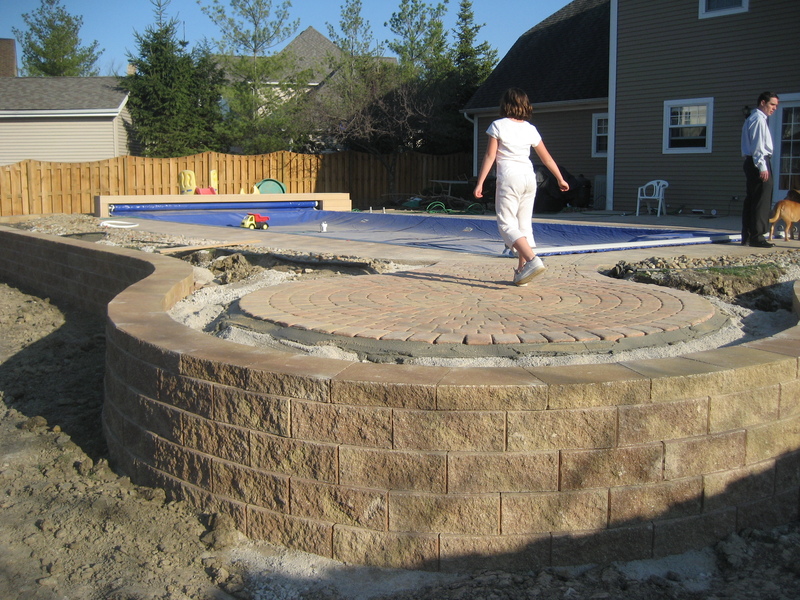 We use the finest materials our industry has to offer, creating a beautiful, attractive landscape that will give you pleasure for years to come. 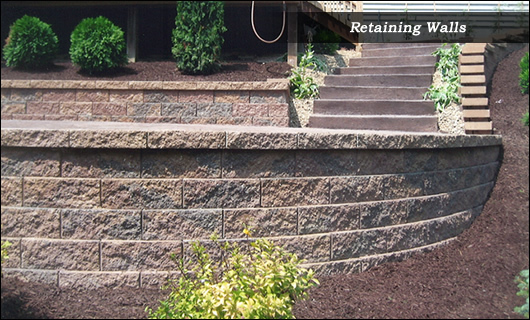 Calanni Landscaping is known for installing lasting, quality work at a competitive price. We offer a full one year warranty on all new lawns and nursery stock. With over 6,000 homes landscaped over the last 30 years, you can have complete confidence that your home is being professionally landscaped by an experienced, reputable and well established company. 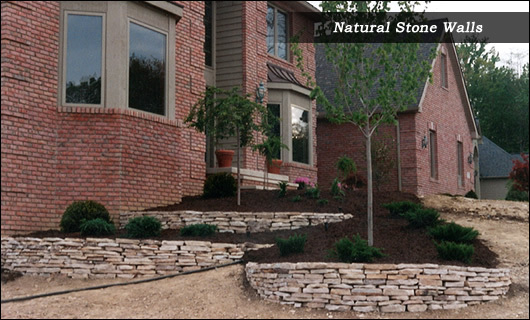 Please call or e-mail us to find out how Calanni Landscaping can create that beautiful, perfect yard you’ve always wanted.